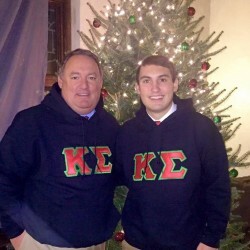 On December 10, Kappa Sigma celebrated Founders Day. 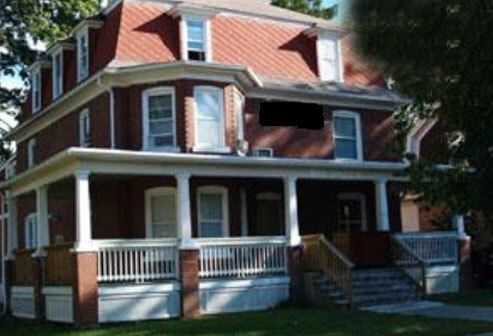 The fraternity was founded 147 years ago by William Grisby McCormick, George Miles Arnold, John Covert Boyd, Edmund Law Rogers, and Frank Courtney Nicodemus. Furthermore, there is wonderful news from the Brothers at Alpha-Delta Chapter. Last month, The Kappa Sigma Endowment Fund Trustees established the Dr. John W. Ryan Leadership Circle, which recognizes the Top 25 undergraduates who scored highest on the Scholarship-Leadership Award Application. This recognition has been named in honor of Past Worthy Grand Master, Dr. John W. Ryan, one of the world’s most respected educators and college administration leaders. Each Ryan Honoree will be recognized at the Biennial Grand Conclave and will have their registration and lodging paid for. Congratulations to Alpha-Delta Brother Tyler J. White on winning the William F. Rockwell, Jr. award as part of the Ryan Leadership Circle. 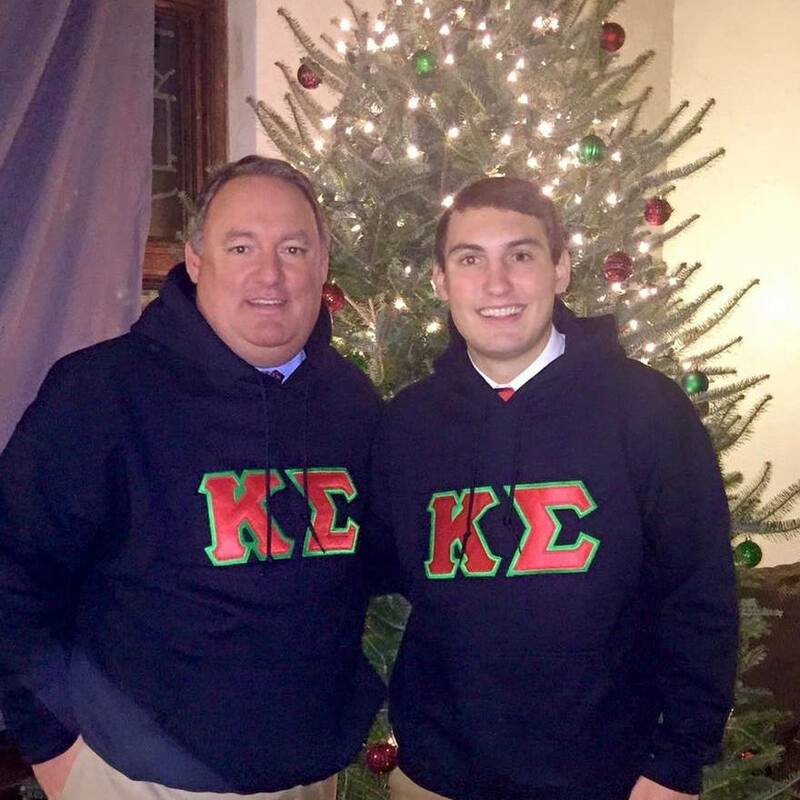 It is because of Alumni like you, and your contributions of time, money, wisdom, and helping hands that Kappa Sigma has remained a premier fraternity and continues to foster growth and leadership in young men such as Brother White. We appreciate your support of our great fraternity. 2017 © Pennsylvania Alpha-Delta Association.